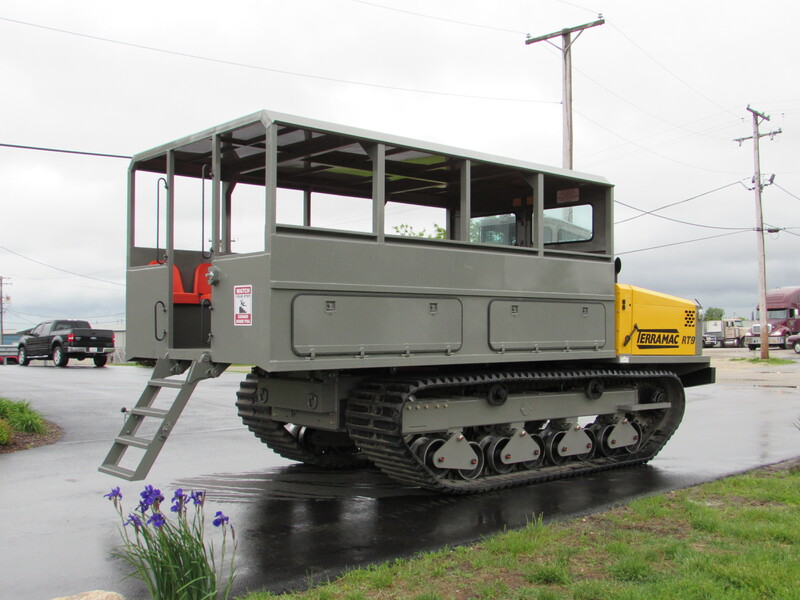 You’ll never fail getting your crawler carrier rentals from Rig Source, especially if you call and make your reservations now. 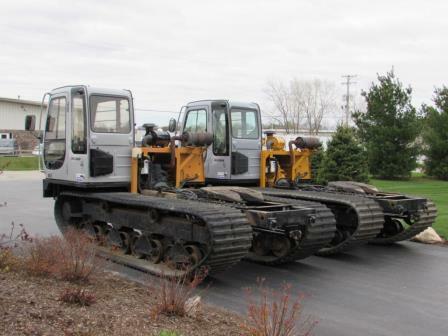 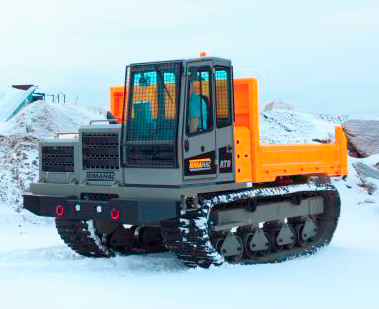 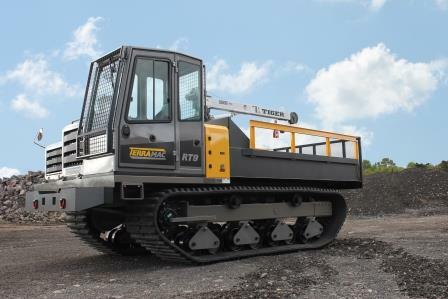 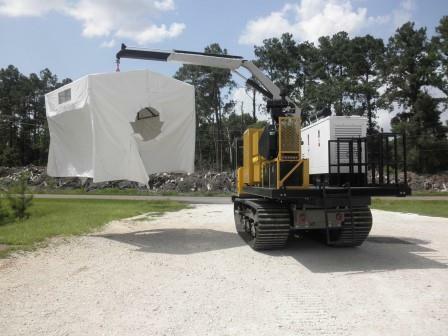 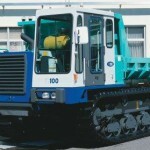 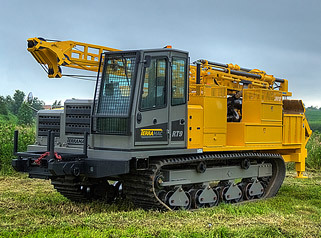 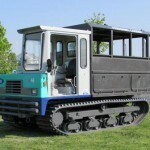 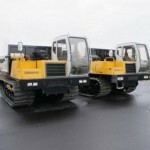 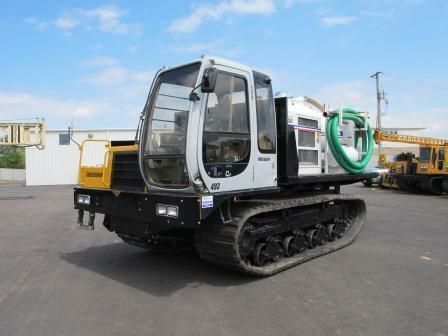 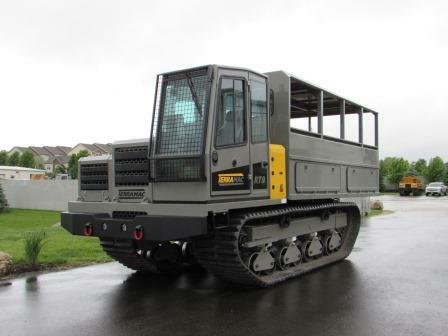 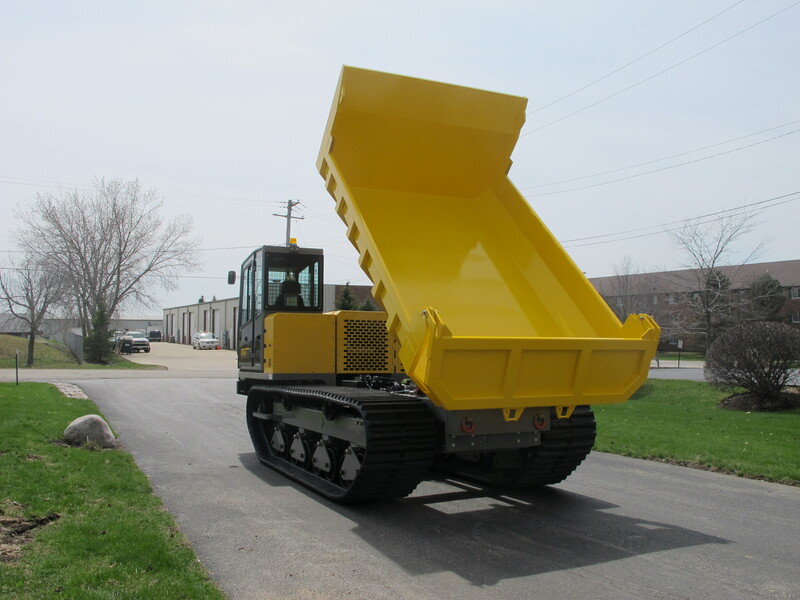 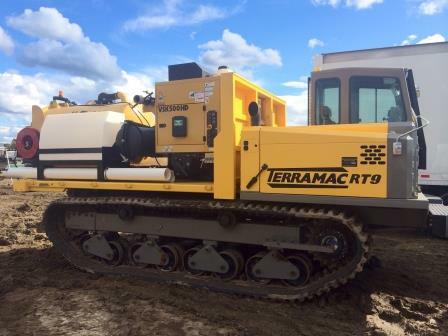 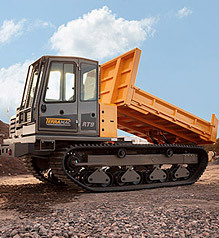 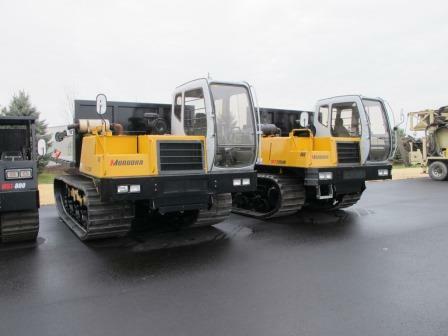 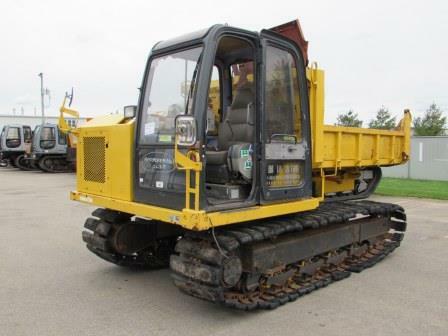 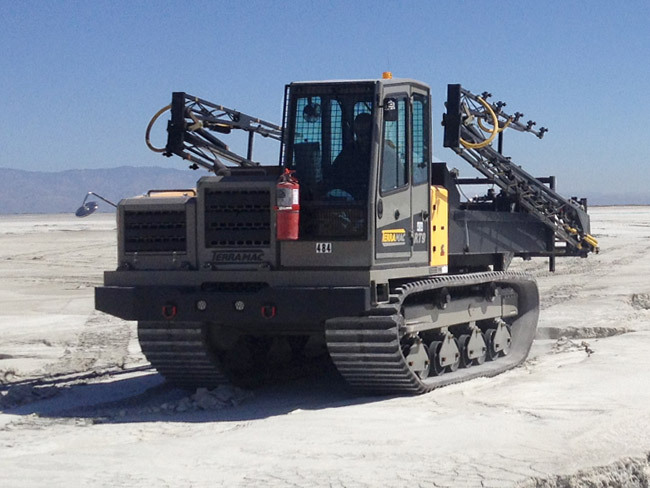 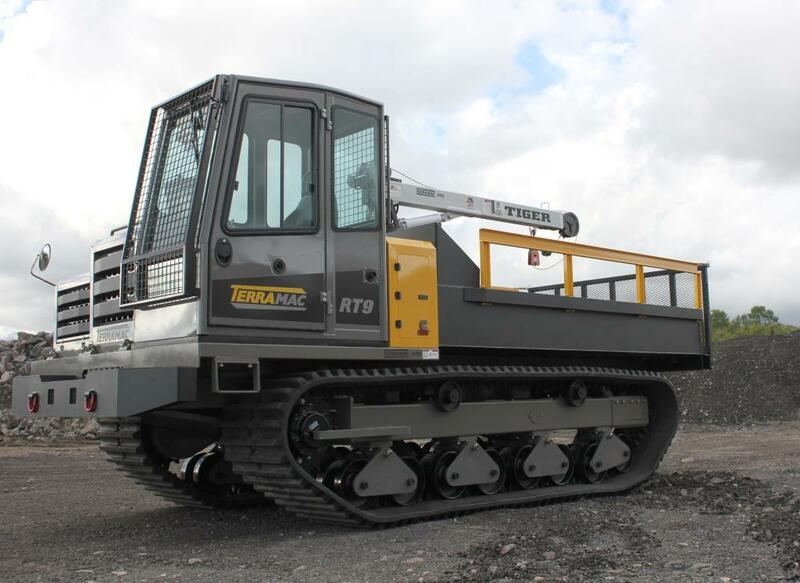 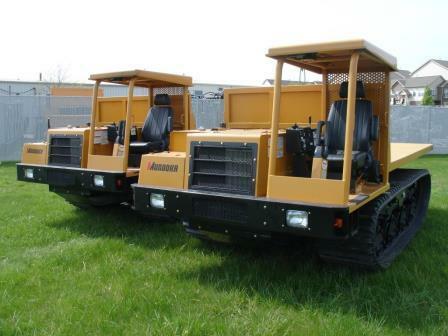 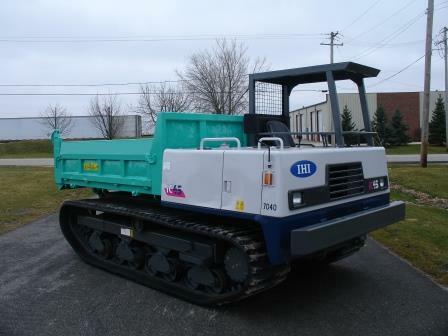 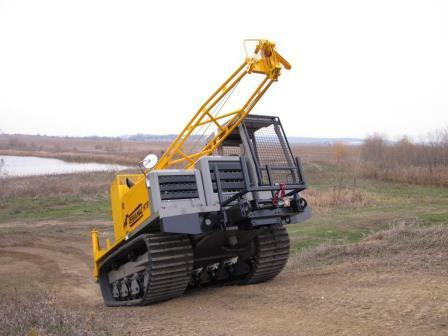 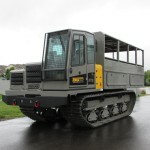 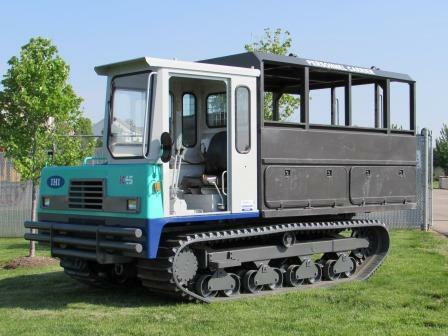 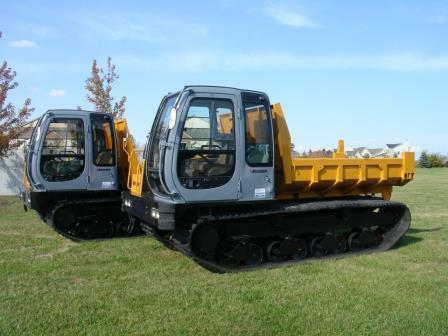 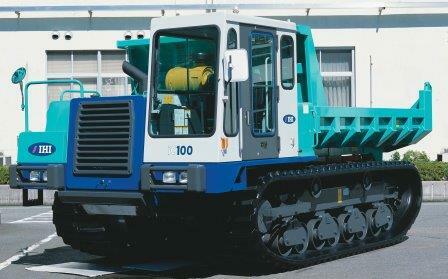 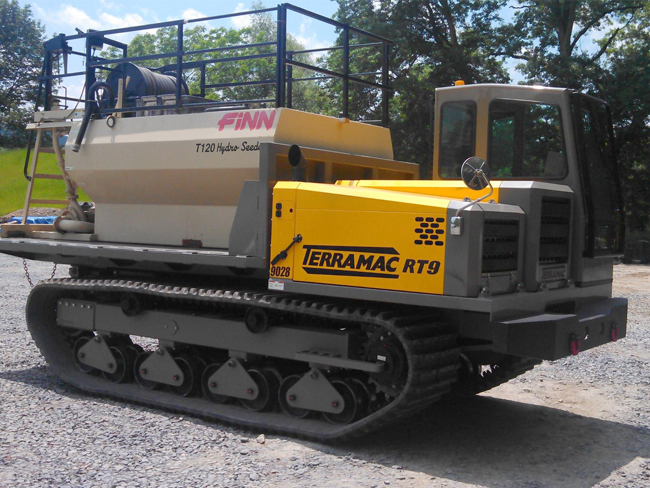 We have an extensive fleet of crawler carrier rentals available, BUT they are slipping away fast. 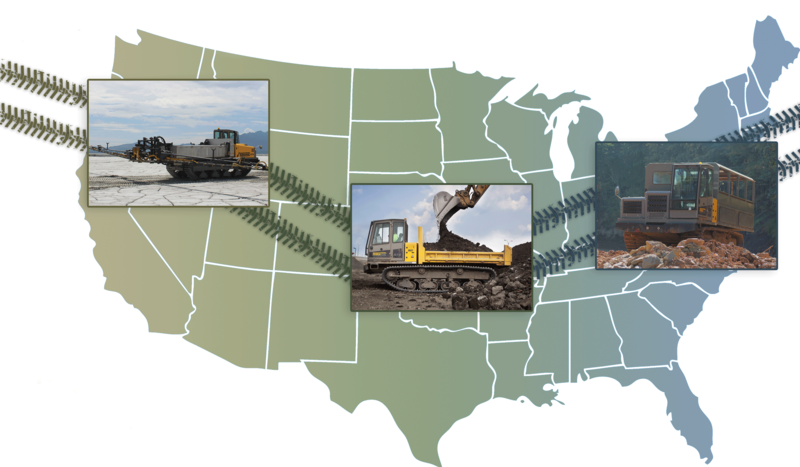 As spring weather came around so did many new job opportunities for various industries, including pipelines and general construction. 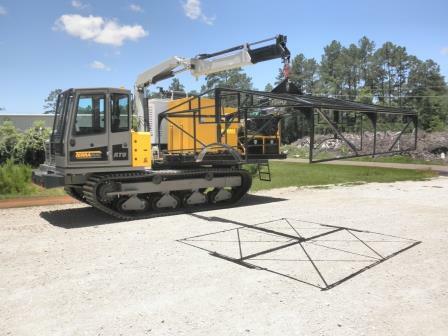 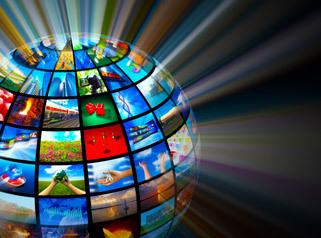 Between these two industries alone, customers have found numerous ways to use these multifunctional units, and the flexibility and cost savings of a rental have been extremely beneficial. 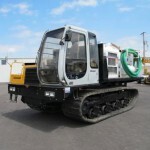 At Rig Source, we carry all the brand name crawler carrier rentals you need, and offer outstanding customer service and equipment support to go with it. 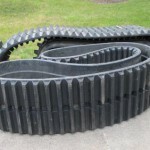 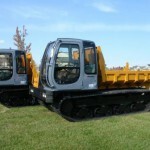 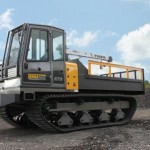 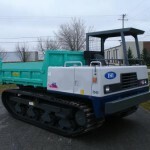 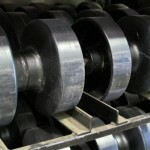 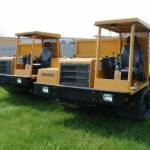 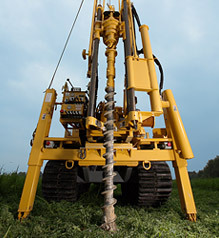 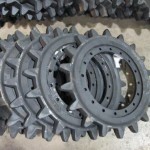 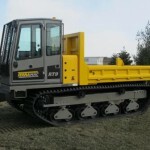 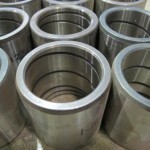 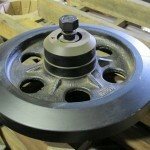 Just by calling and mentioning this blog you are automatically eligible for 5% off your next crawler carrier rental*. 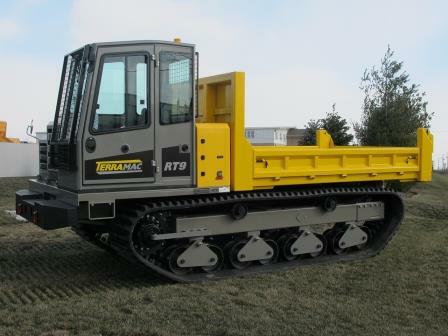 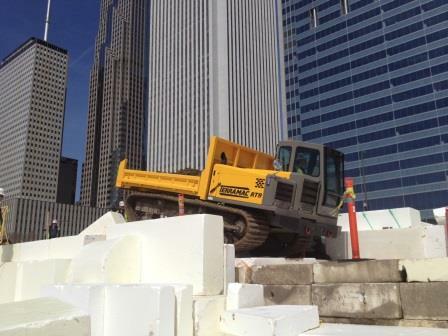 Along with this, you still receive our competitive rental rates that provide the flexibility of weekly or monthly rental terms that work best with your needs and schedule. 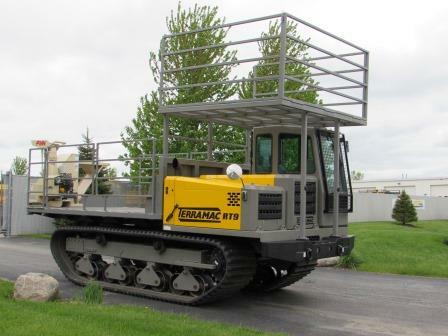 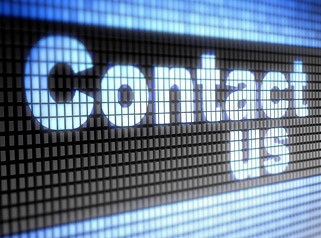 It is and always will be our goal to get our customers the support they need by providing them with only the best in crawler carrier rentals so get the experience and price you deserve on crawler carrier rentals by calling Rig Source today at 630.365.1649. 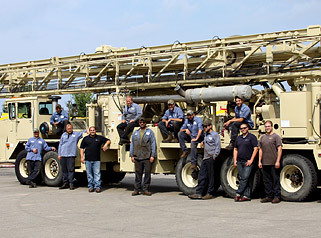 *Offer valid to all customers for July’s rental rate. 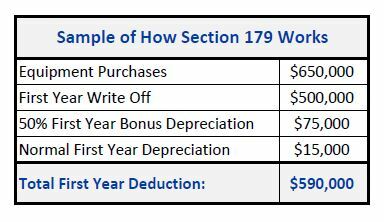 Must mention this deal to have discount applied.